Whether it's a ship stranded in Iran's Urmia Lake, a monkey clutching a plastic bottle, or a Singaporean highrise highlighting the socio-environmental cost of urban living, the Environmental Photographer of the Year competition aims to reveal the current state of our environment, as well as the people (and animals) living in it. The contest is run by the UK's Chartered Institution of Water and Environmental Management (CIWEM) and this year, received entries from 89 countries. Previous winners have been diverse – from wildfires in Alberta to a child collecting waste with her mother and ants using dandelion seeds as parachutes. In 2018, Iranian photographer Saeed Mohammadzadeh earned himself the title of "Environmental Photographer of the Year 2018" for his captivating (yet shocking) photograph "End Floating". 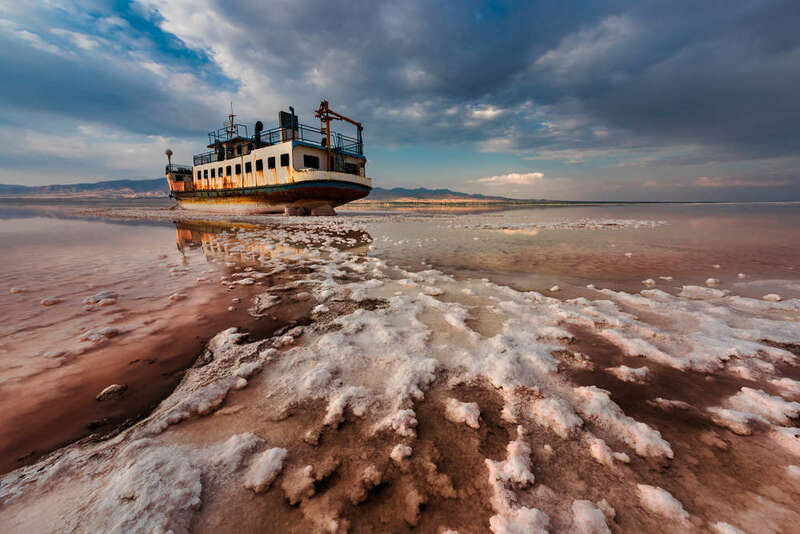 The photo reveals a ship sitting in Urmia Lake, Iran, where climate change has intensified droughts, causing the lake to dry up to leave large deposits of salt. The proliferation of dams, irrigation projects, and illegal wells have exacerbated the problem. As salinity reaches levels eight times higher than ocean water, habitats are being destroyed by the sheer saltiness of the lake. Local residents are also having to contend with noxious, salt-tinged dust storms that cause eye, skin, and lung inflammation. 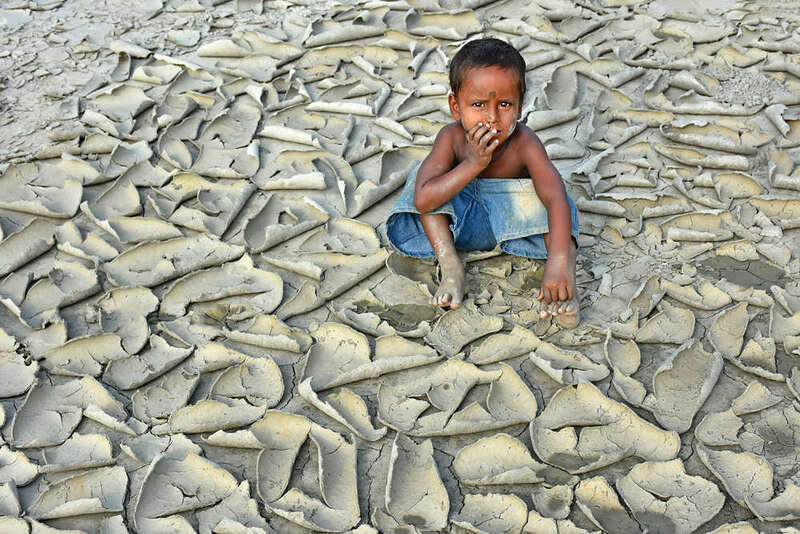 A child sits on land that has cracked due to drought and dehydration. Long spells without water mean the ground may remain open underground while it appears sealed on the surface. Bangladesh's flat geography and Ganges-Brahmaputra Delta make it vulnerable to flooding. 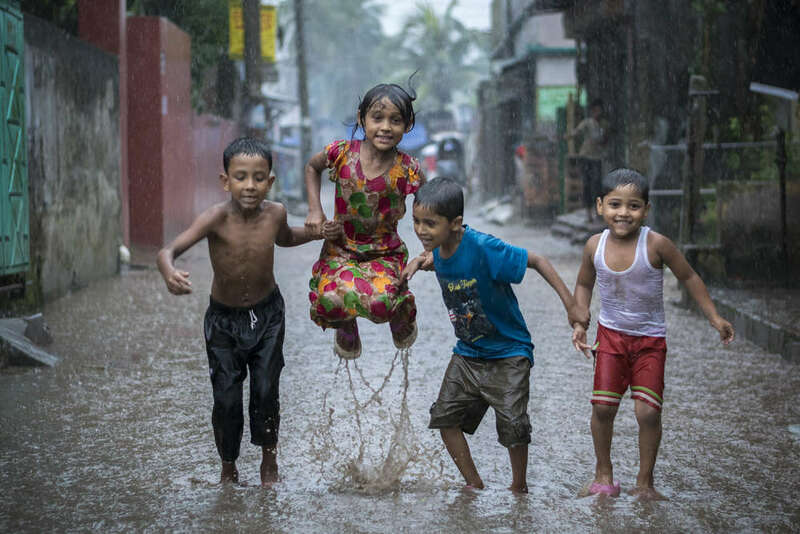 Here, children are seen rejoicing in the rain. 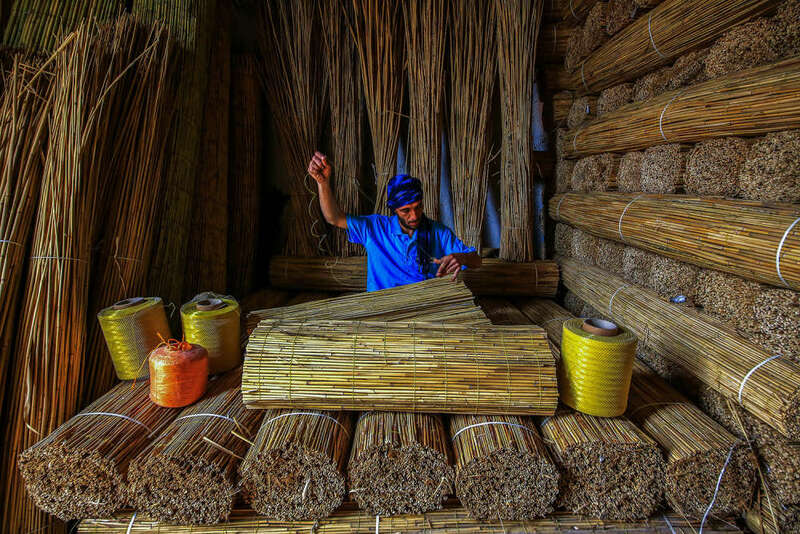 A man makes straw from reeds. 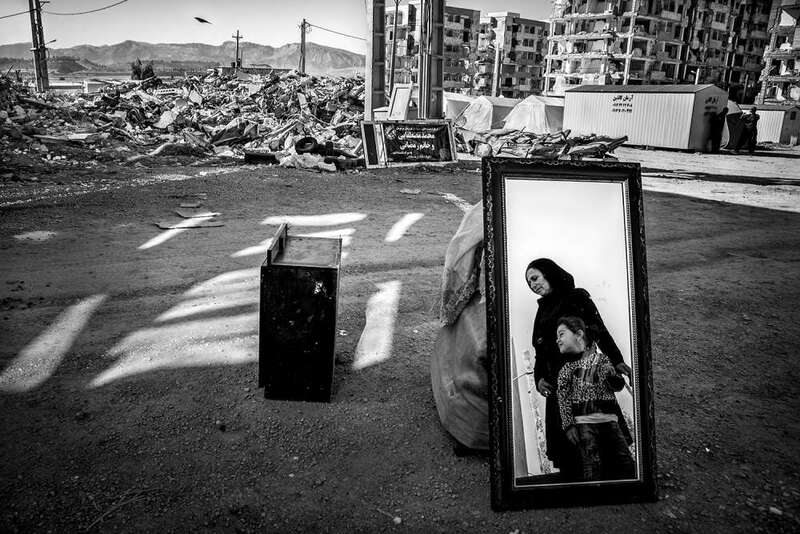 In 2017, Sarpol-e Zahab, Iran, was hit by an earthquake that killed more than 600 residents. A woman and child stand with their possessions rescued from what was left of their house following the disaster. 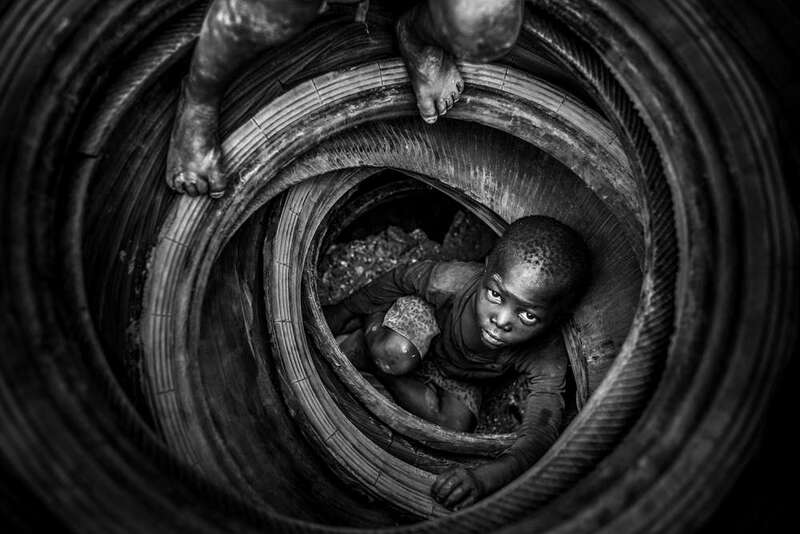 Here, a child plays with old tires. They will later be burned to warm the rock in the quarry of Boulmigou, a practice that results in extreme pollution, fires, groundwater contamination, and severe health problems for the area's residents. 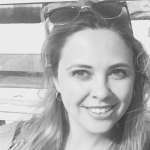 Plastic pollution has been a major subject of media attention in 2018. 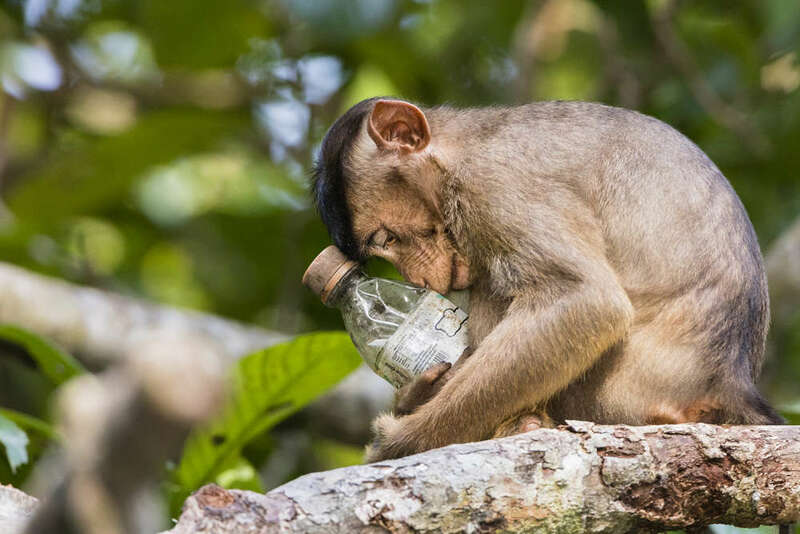 A southern pigtailed macaque in the remote jungles of Borneo, Malaysia, holds one of the 1 million plastic bottles produced every minute. Very few are ever recycled. 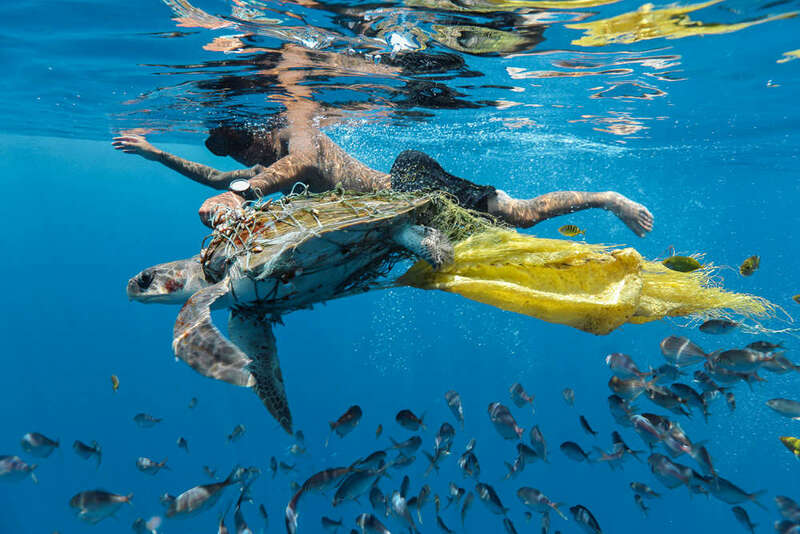 "We found a young turtle caught in a net bag when we were searching for whales in Trincomalee, Sri Lanka. A freediver rescued the turtle," Li told the judges. 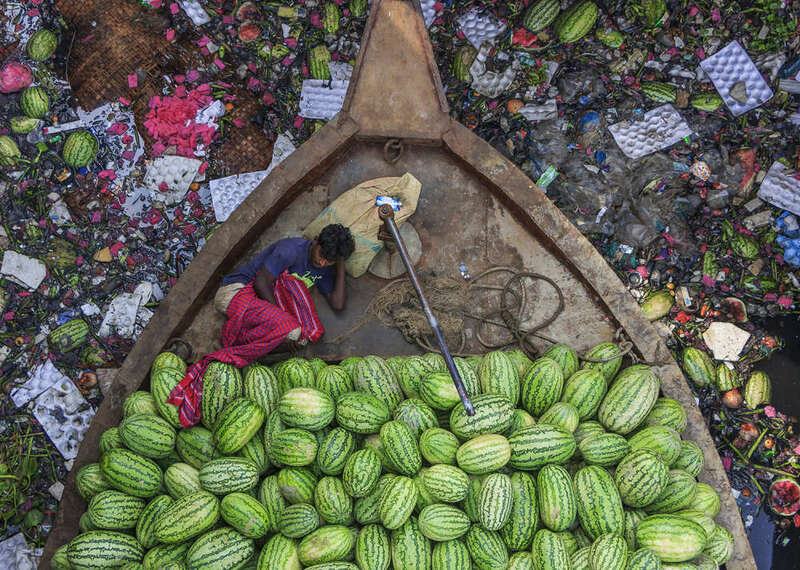 A man lies on a boat, floating in the polluted Buriganga River in Bangladesh. 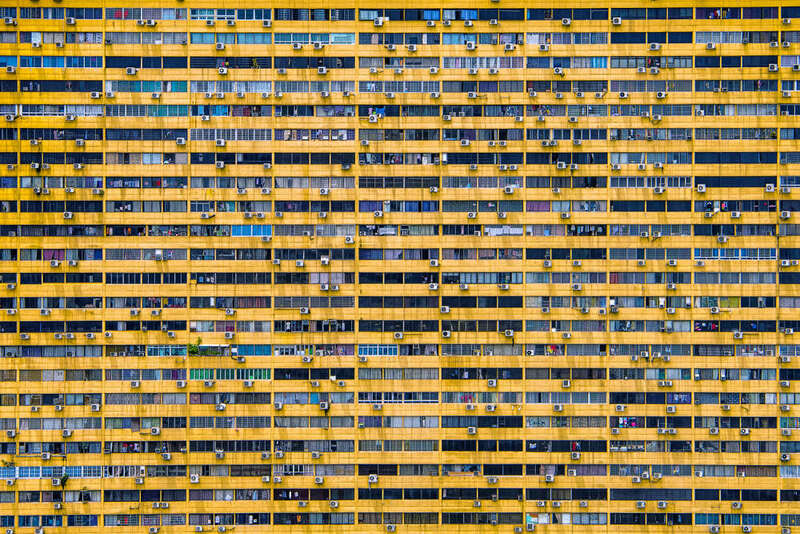 "About 80 percent of the people in Singapore live in high-rise apartment buildings. Air pollution remains a significant problem in a number of Asian locations. Health facility provision is also a problem for many parts of the region," Wanna told judges.